Gliph Marketplace’s continues to grow in the number and quality of items available. Today we’re focusing on Alex of Bucharest, Romania. Check out Alex’s available Gliph Marketplace items here. 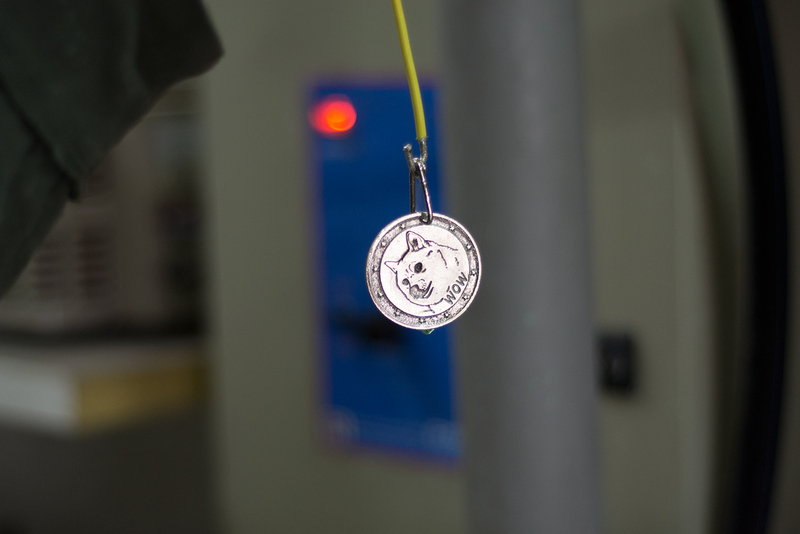 Alex sells physical Dogecoin and Bitcoin coins he makes by hand. After learning a little about his process we realized what a great story Alex has about why he uses Cryptocurrency and the view of crypto and tech in Romania. 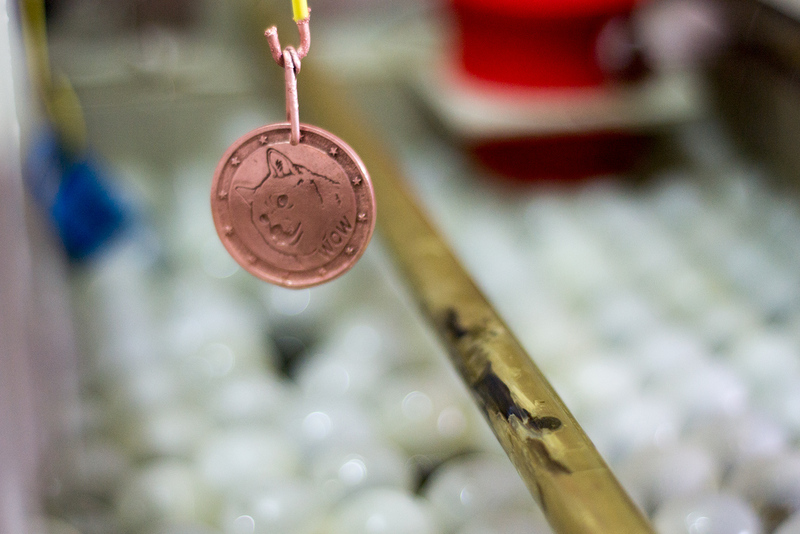 Below you’ll find a written interview with Alex along with photos of his process in creating physical Dogecoin. I am an 17 year old guy, who’s passion is technology and sports. I am from Bucharest, the capital of Romania , a city that I hate and love at the same time. 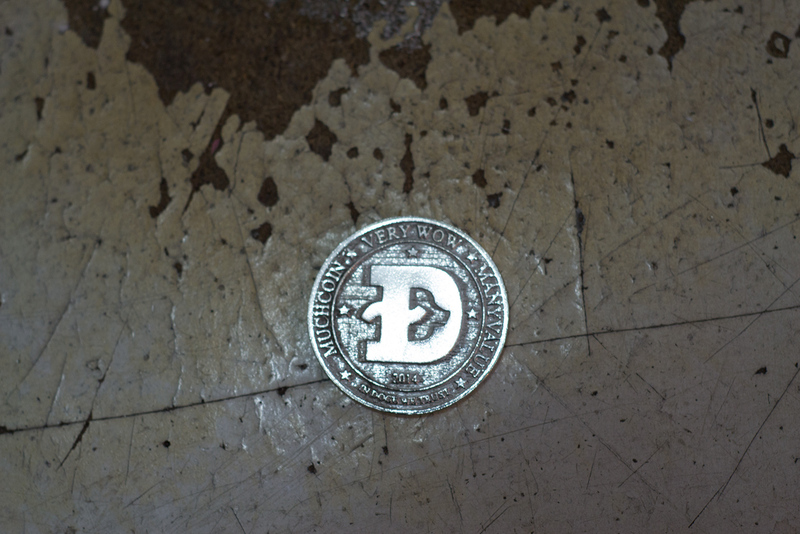 My first encounter with cryptocurrency was one year ago, when a friend of mine, (a Reddit user like myself), found that “Dogecoin” thing that was at that time almost a joke. I didnt believe it until I downloaded the wallet. I love cryptocurrencys because it’s anonymous, it’s fast and easy. Everybody can use it! And the Dogecoin community, its amazing, great people looking for fun! To the moon! Unfortunately, I created a sub on reddit for Romanian users of DOGE but it was a fail: nobody is using it. What is the overall view towards crypto / identity and technology in greater Romania? Romania is far from being a modern country: it is the poorest country in the European Union. After the revolution in 1989, Romania made one step forward, and 2 backward. Why? First of all, the education system is poorly founded. Our politicians are stealing millions and going to jail and everybody is getting brainwashed at the TV by shows that promote all kinds of negative behavior. The Romanian church is contributing to Romania’s downfall, first, by naming even electronic ID cards “the devils eye”. They are building an 400,000,000 Euro cathedral in Bucharest. My school has a few 2005 computers, while hospitals are failing sick people who are going without meds. What led you to making your dogecoin mold / creating physical Dogecoins? After I found about it, I kept collecting free Doge from faucets, but that wasn’t enough. I wanted more, so I figured a way to take advantage of the community needs, and my resources. 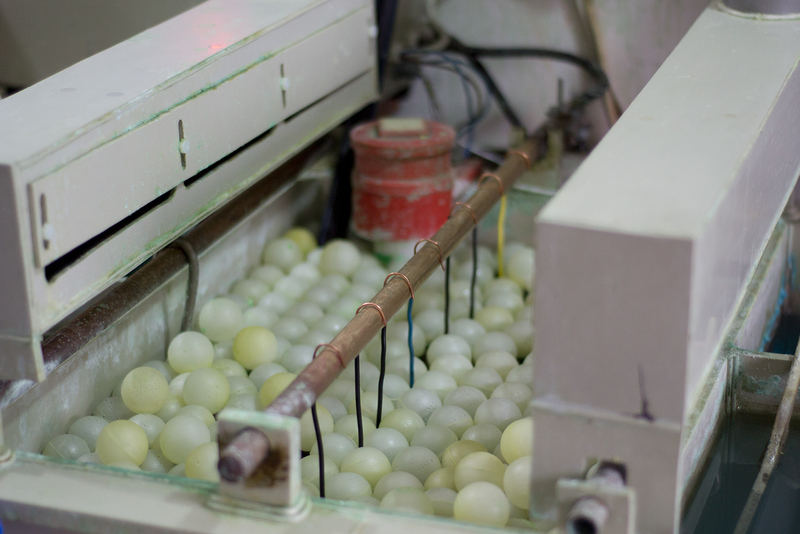 That’s how my physical coin was born. I was skeptical at first, but the community loved my coins and I made my Dogecoins that I spent supporting the community, like buying Steam games with it, donating and tipping. 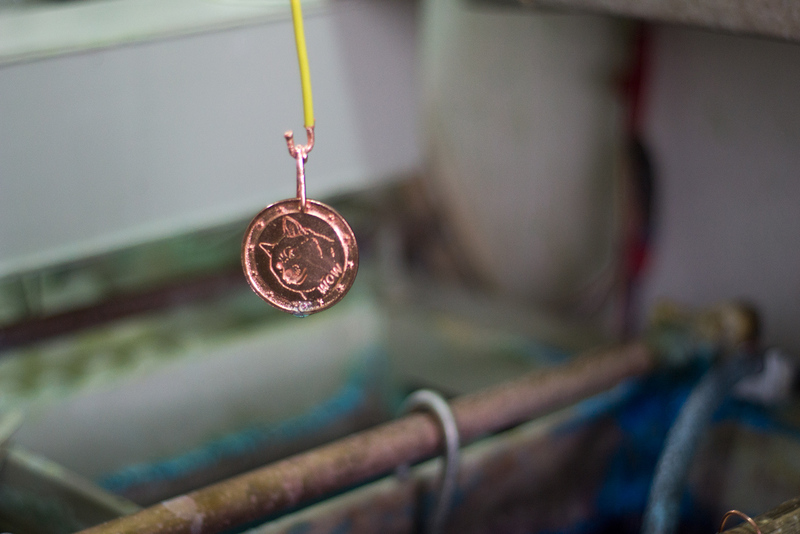 We asked Alex to take us through the creation of a physical Dogecoin, and he supplied the following photo overview. 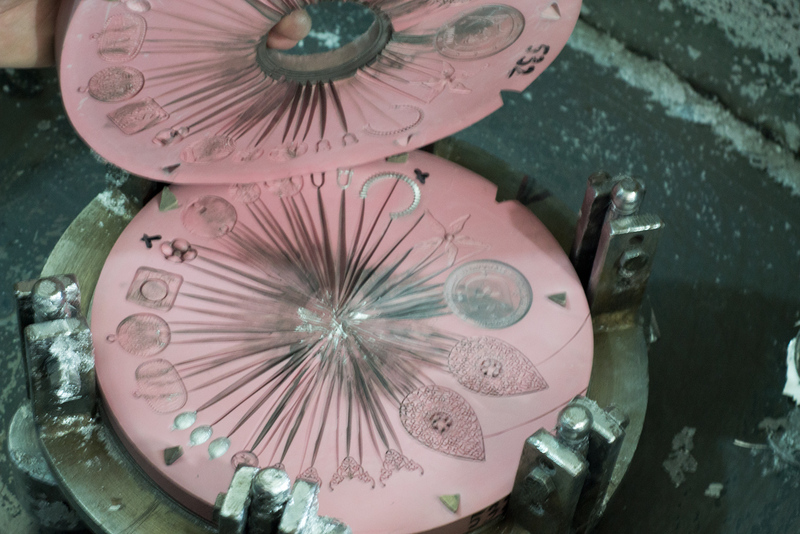 This is the latex mold is built around a specific set of designs. Molten tin poured into the center of the top mold which has channels out to each design. 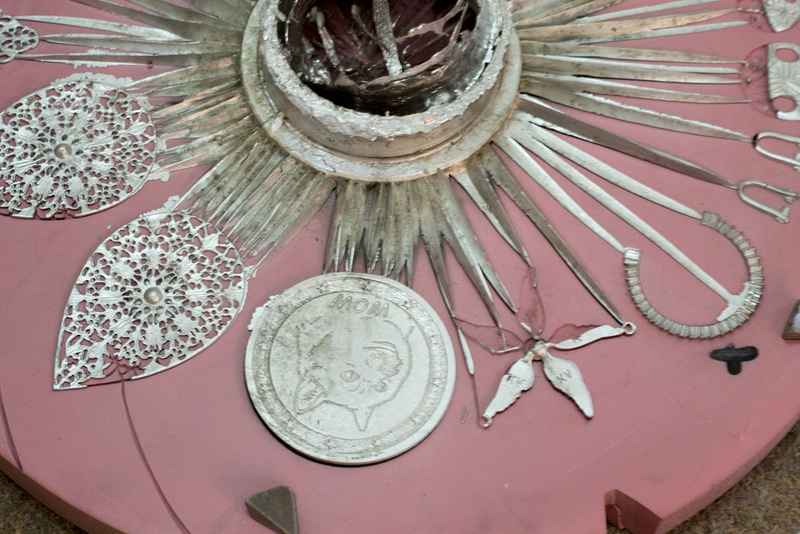 The Dogecoin occupies a spot on the right, amongst shapes used for jewelry designs. 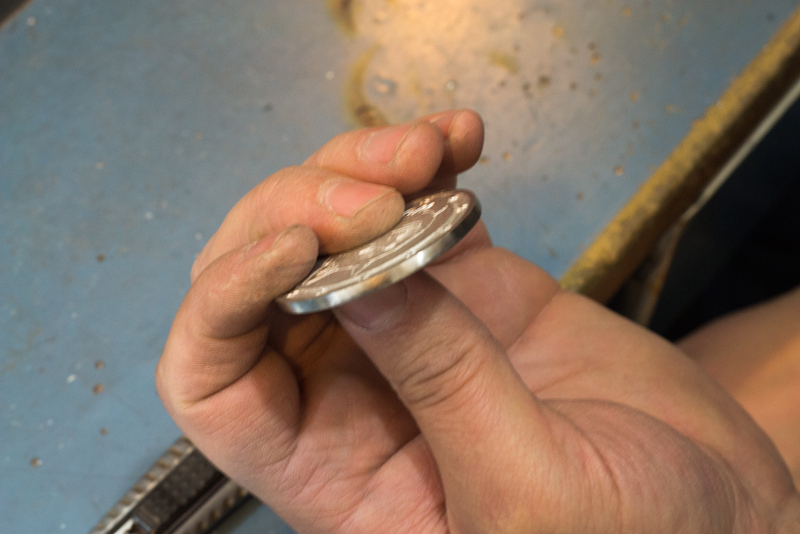 After the tin has cooled, the foundation of the coin has been laid. 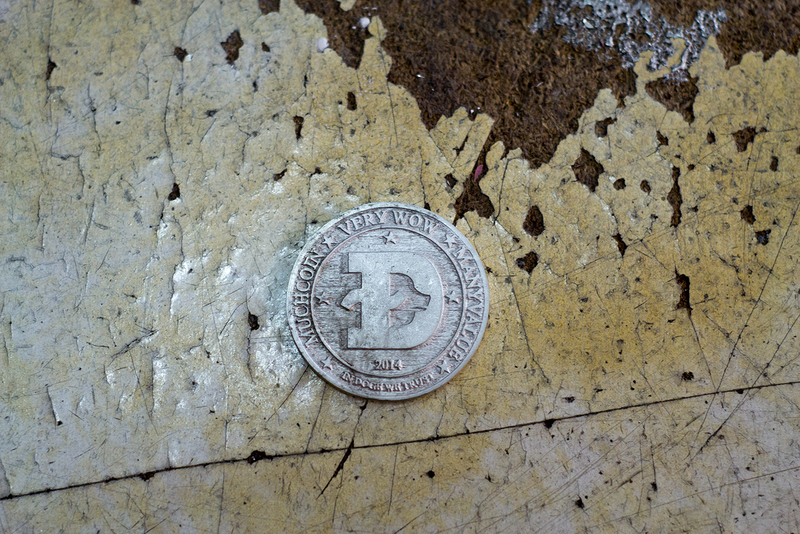 The coin has rough edges after being removed from the mold. The edges are polished smooth with this rotating. Here is the smoothed out, but unpolished tin coin. 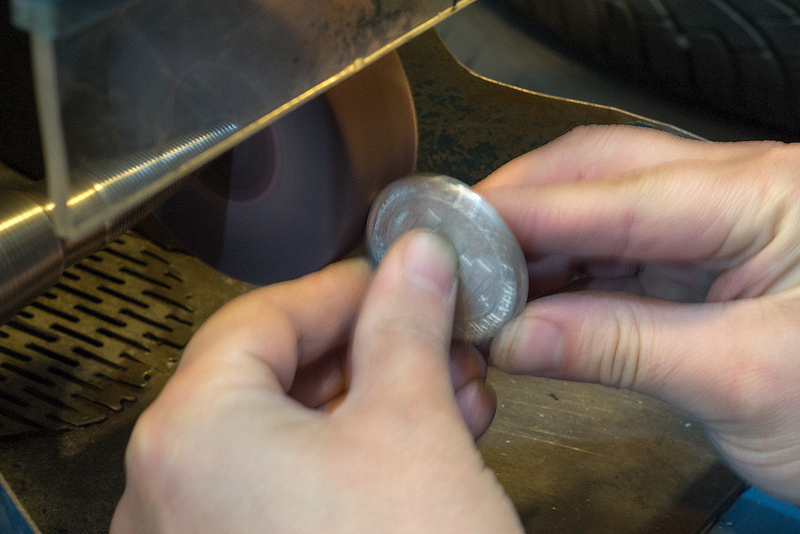 This tumbler polishes the coin. 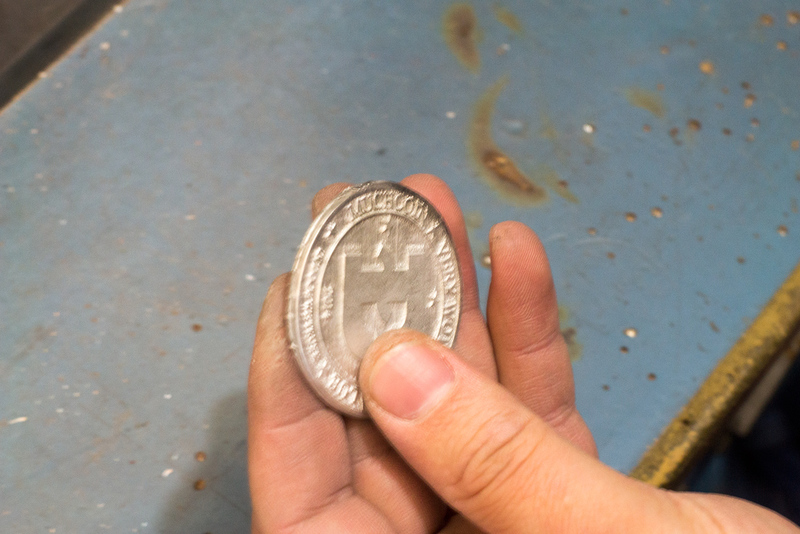 Here’s the polished coin, ready for plating! 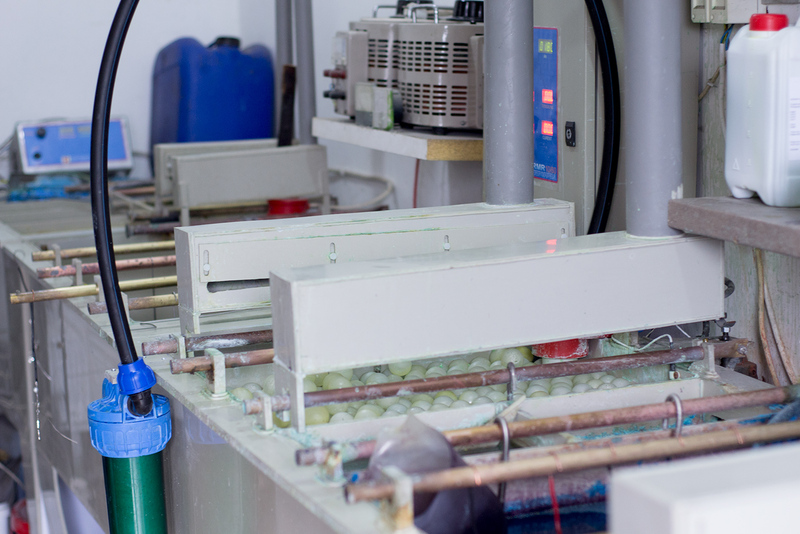 This is the galvanic bath where coins get plating. 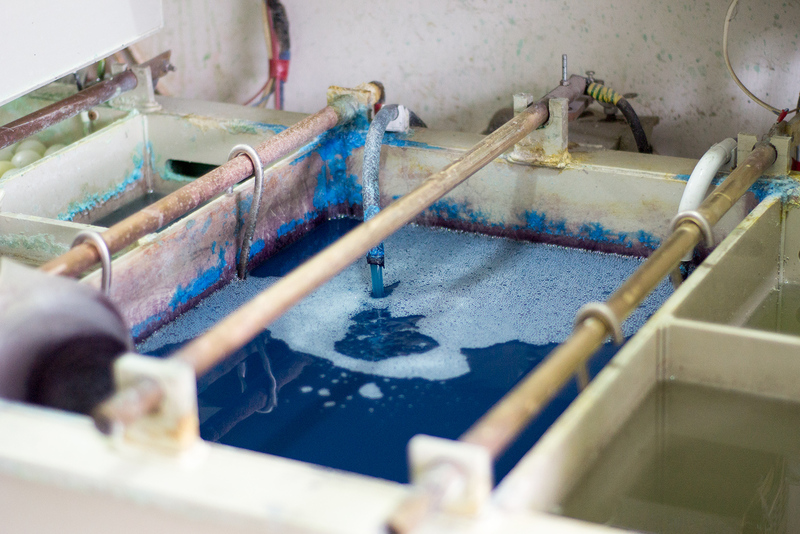 This blue bath is for plating with Copper. We want to thank Alex for taking the time to share his maker process and for his personal contributions to the growing cryptocurrency community. We’re also glad to have his custom work available in Gliph Marketplace. This entry was posted in Bitcoin, Gliph Community, Gliph Marketplace on March 5, 2015 by rob.